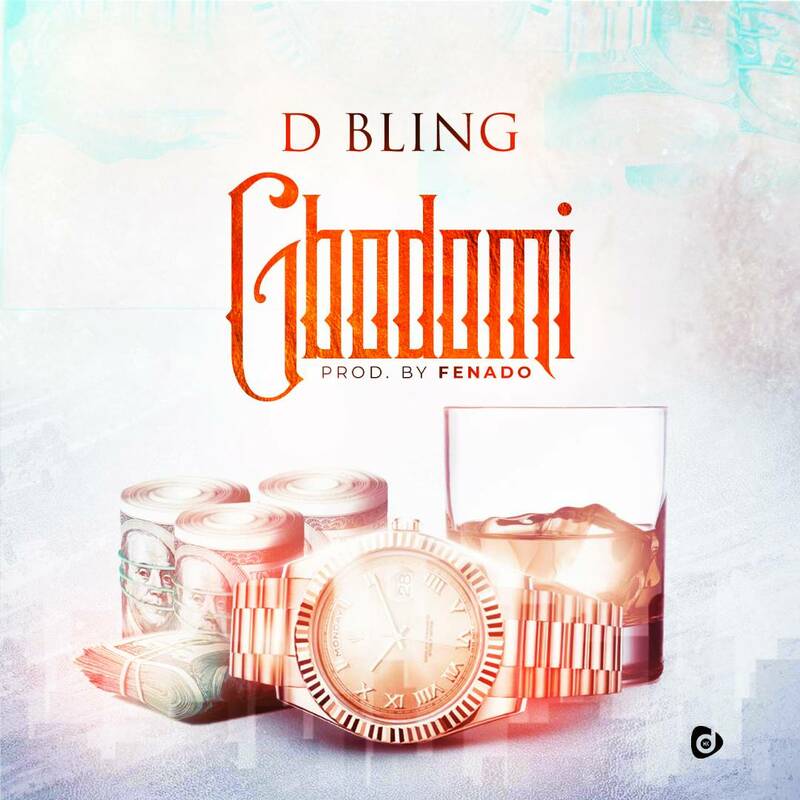 Mega Hit Zone is proud to present new single from Naija - Fiji Based Artist D'bling titled "Gbodomi" produced by super producer Fenando. 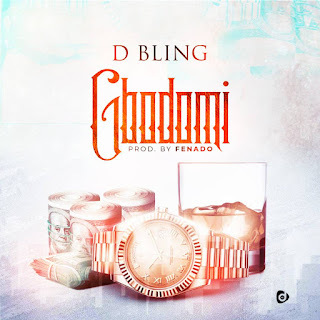 You want good life, working hard to succeed, Want to be famous and want other beautiful blessing of God, thenGbodomi is the song for you. Get ready for good music. Listen and drop a comment.